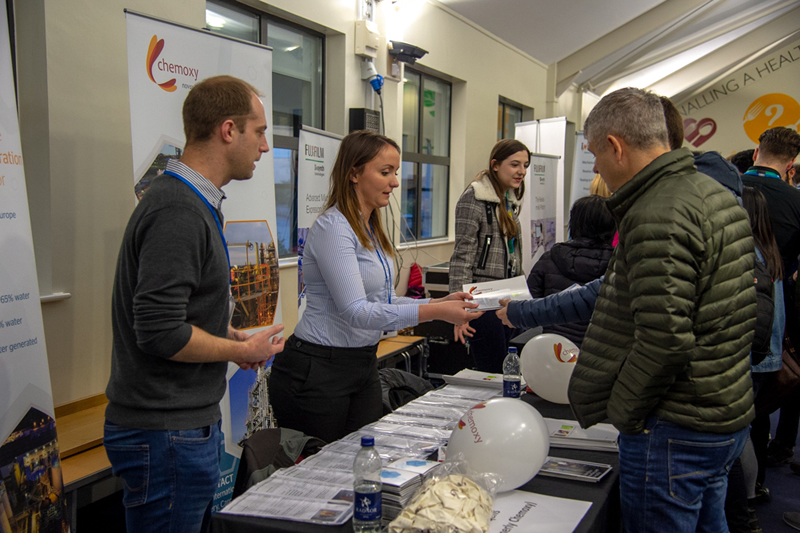 On Wednesday 30th January, the academy welcomed over 40 employers and training providers to speak with Key Stage 4 and 5 students at their Jobs Fair. The dining hall was arranged to best promote our guests, offering highly visible spaces, with clear signage. 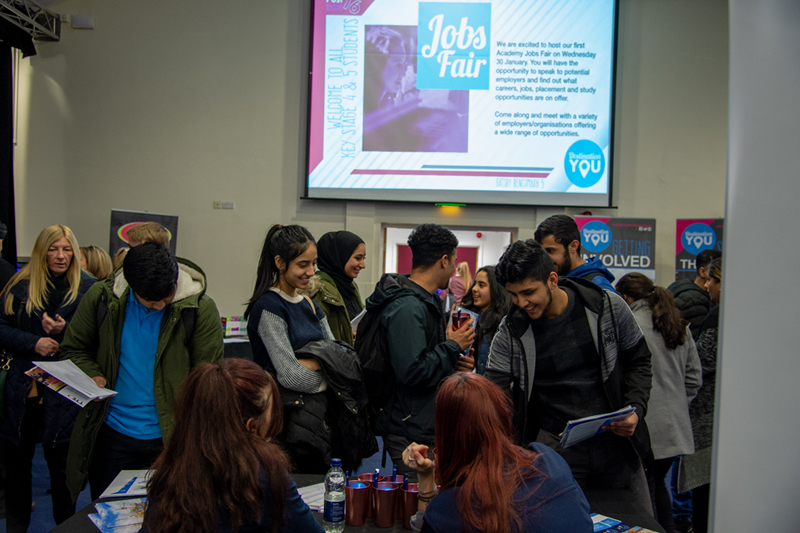 A jobs fair allows students, parents and employers to network and to explore opportunities including work experience, internships, volunteering, apprenticeships and degree level entry recruitment. 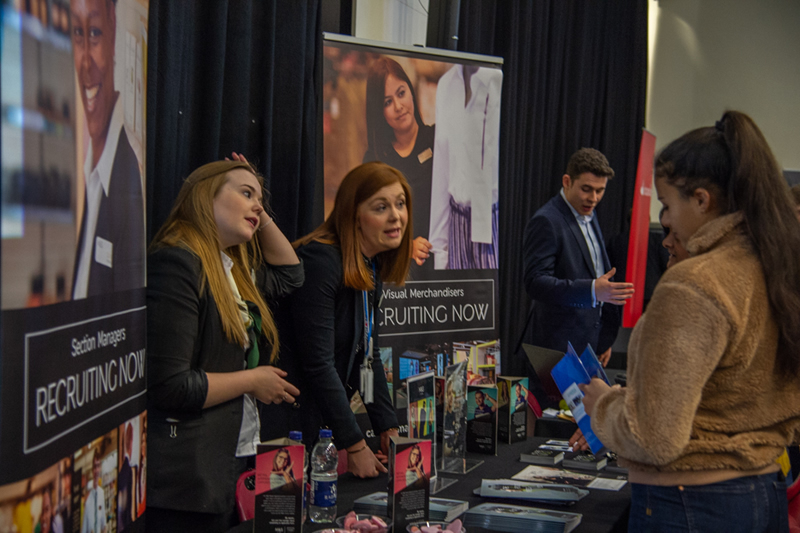 Companies were all local to the area, reflecting our vibrant labour market. 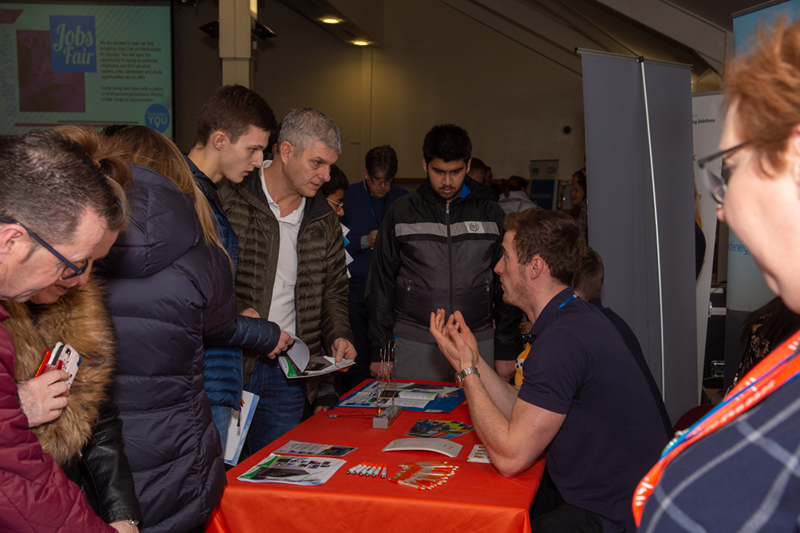 Employers attended as they wanted to speak specifically with Macmillan students and their parents about access to current and meaningful career and training opportunities. 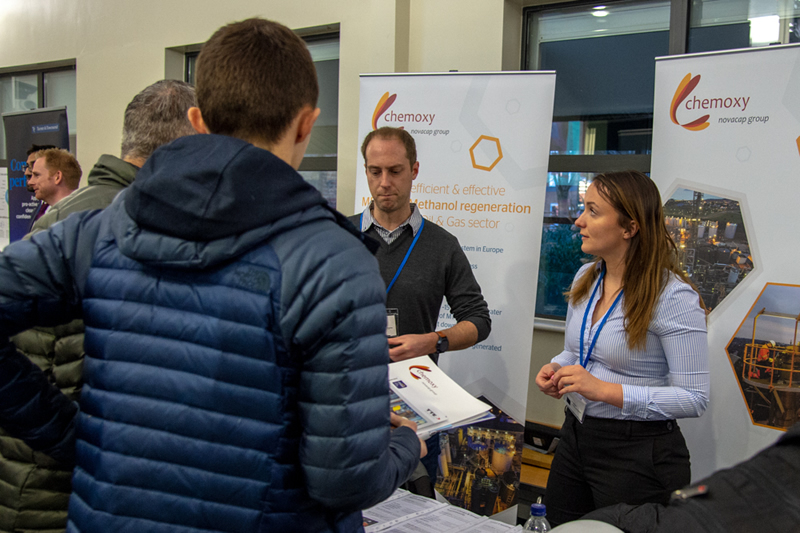 They talked about their recruitment processes, application and progression. 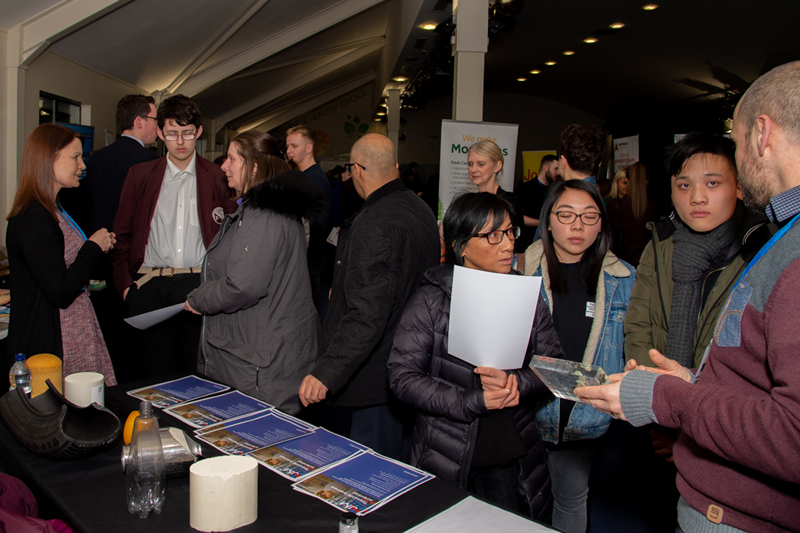 Many guests were returning ex students, who proudly talked about their experiences as Macmillan students and how this supported them in their career exploration and development. It facilitated encounters with the business community, which become personalised and meaningful to each of our students. 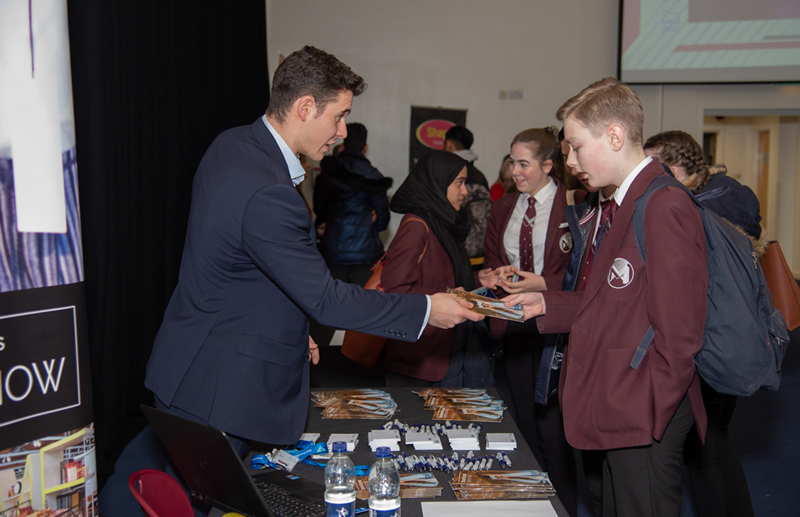 Macmillan Academy aims to raise every student's aspirations and promote access to all career pathways, academic and non academic. 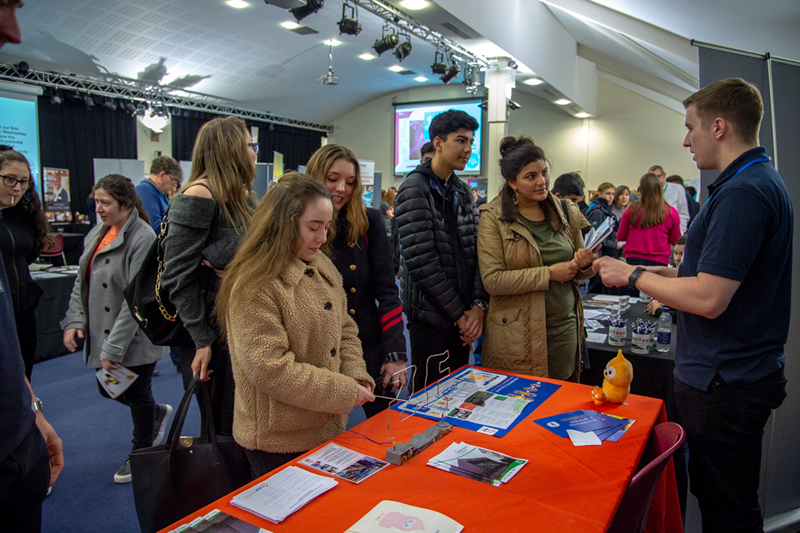 The jobs fair not only supported our students, but supported our community too, by offering a wealth of information to students' parents and their families. 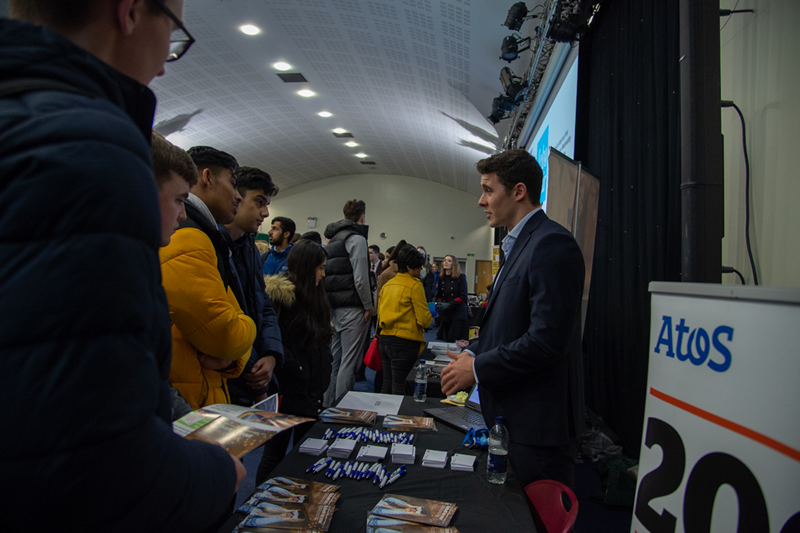 By offering such events, Macmillan Academy hopes to increase the awareness of employment sectors, employment trends and to demonstrate the positivity of career opportunities both globally and within our home town of Middlesbrough. 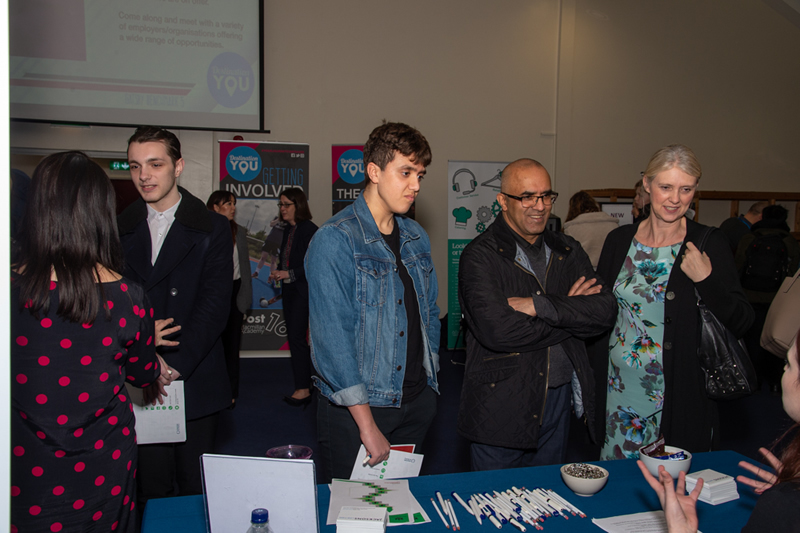 Macmillan Academy thanks all the businesses, training organisations and those from the voluntary sector who attended our event. 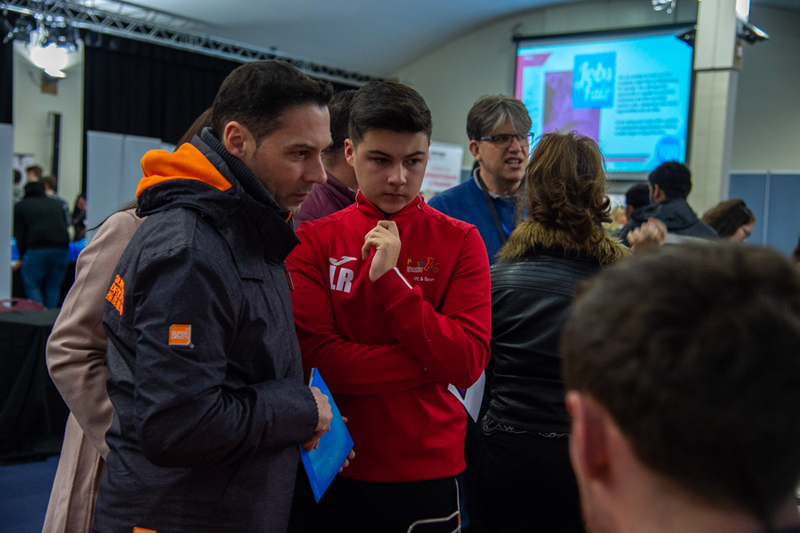 We believe it was a huge success and helped to bring careers to life for all who attended.